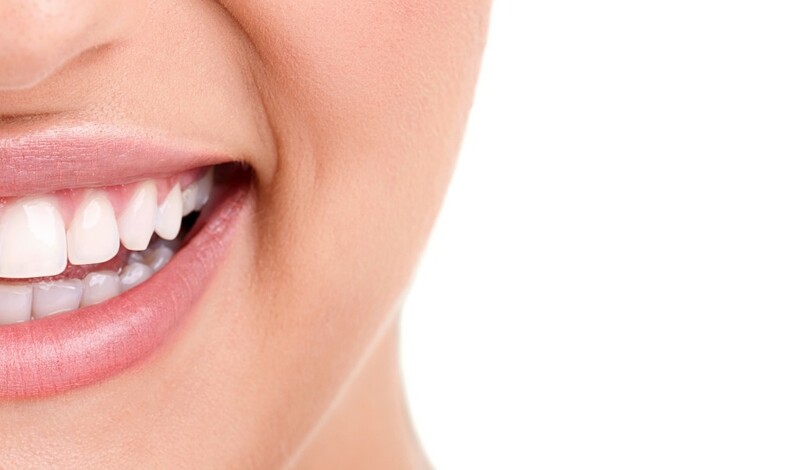 Dentist in Ashburn | What is “Same Day Dentistry”? Ashburn VA Dentist | What is “Same Day Dentistry”? We’ve gone to great lengths to make dentistry accessible for you. We know your time is precious. We know you don’t want to come in for multiple visits or spend hours in the chair for a needed dental restoration. We’re happy to remind you that Dr. Rick Rios and Dr. Mina Ranzurmal have invested in CEREC technology. After examining your mouth, the area surrounding the affected tooth or teeth will be anesthetized and prepared for your metal-free restoration. The restoration (crown, veneer, inlay or onlay) is created – in most cases in that same day! In the past, an impression would be taken, created and sent out to the lab. Then the lab would receive, approve the impression and begin creating your restoration, which could take 1-2 weeks! Now, while at your visit, a digital impression is taken using an optical or laser scanner and entered into a computerized system. This system is used to create an exact virtual model of your teeth and design your crown, veneer, inlay or onlay. This process involves identifying the appropriate color, shape and biting/chewing surface for your restoration. The design is then sent to a milling unit in the dentist’s office that will precisely and accurately fabricate the restoration in approximately 20 minutes. The metal-free materials used for these restorations include blocks of porcelain, composite and lithium disilicate. Our dentists will then finish, inspect and cement the completed restoration. Often times your dental work can be completed in one visit, saving you valuable time. If you or a friend has been delaying much needed dentistry because of the time commitment involved, please contact us. We will have you smiling confidently in no time.